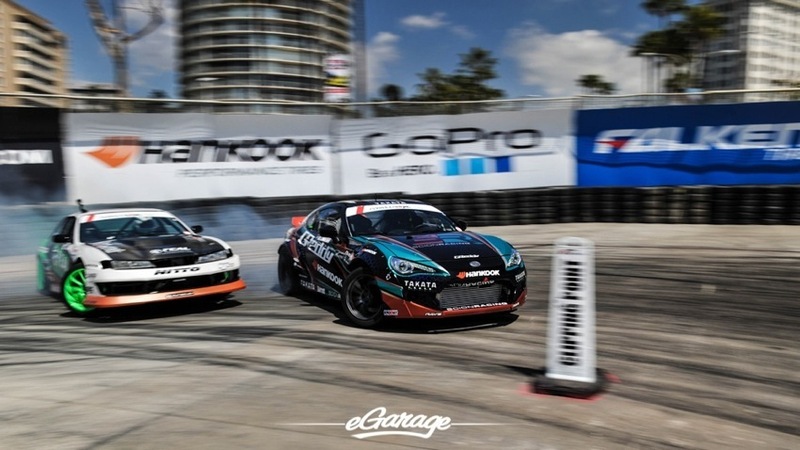 Formula Drift Long Beach – the 2014 season opener. I personally think it’s the toughest course of the year. Its a mayhem of concrete and tire walls. 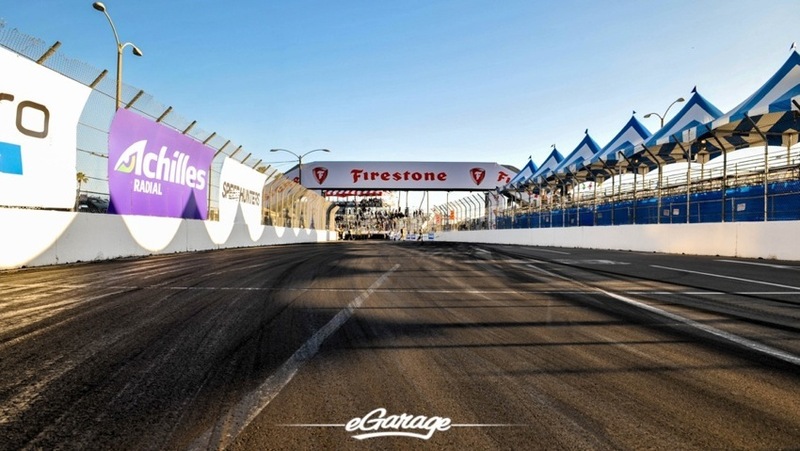 It’s a great road course for racing but for drifting it becomes an alley of distraction. Both rookies and seasoned drivers have a hard time here. Nothing scarier then heading sideways at a wall approaching triple digit speeds. He knows he has to be better then everyone – it’s in his blood. The Norwegian Hammer was on point all weekend. 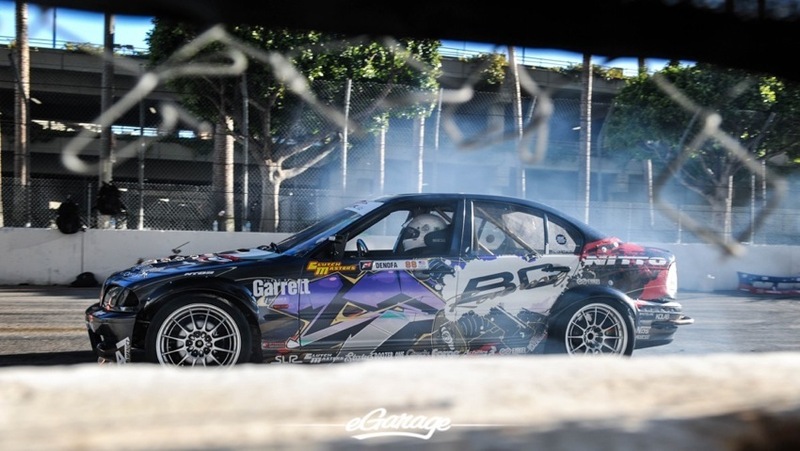 Ken Gushi on the other hand was turning rubber into smoke. 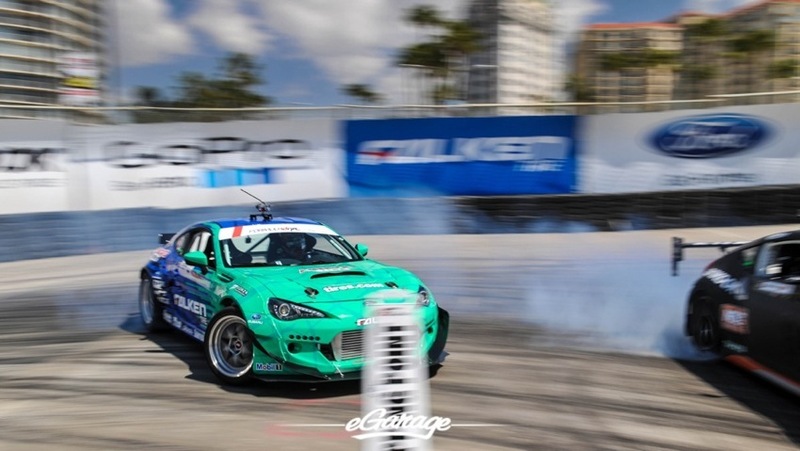 His Greddy power house Scion FRS was a driving science experiment. 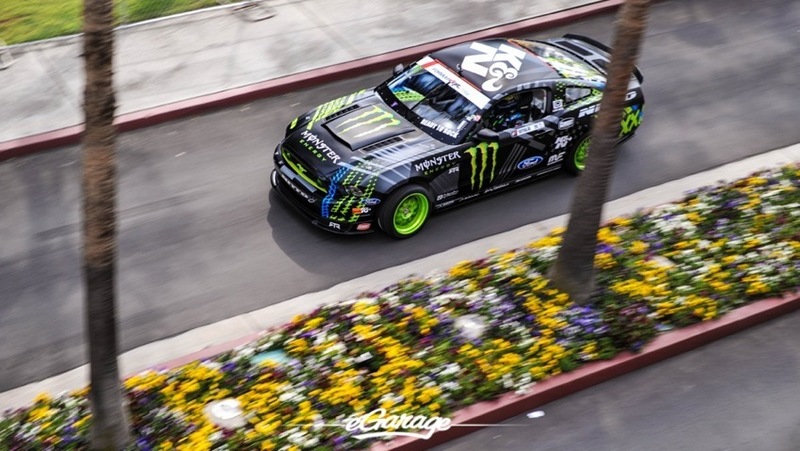 Jr’s RTR Mustang sounded and looked amazing. 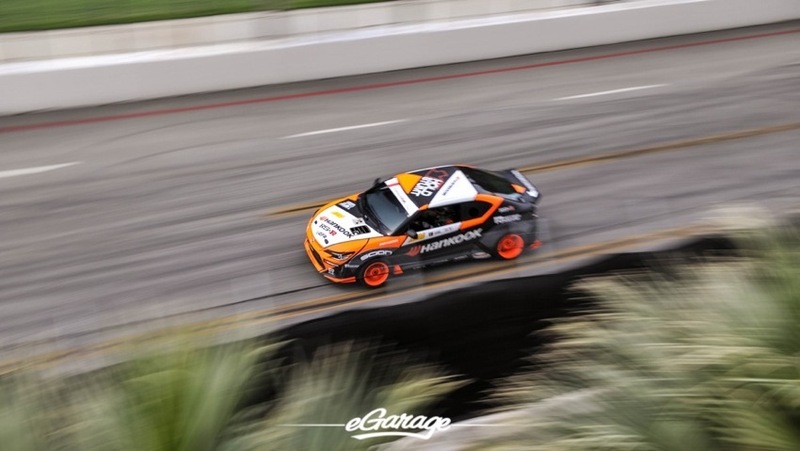 Aasbo’s TC photographed so well. Loved watching the colors pop in my camera. Nate Hamilton was my favorite. He shows that hard work and determination really pays off. 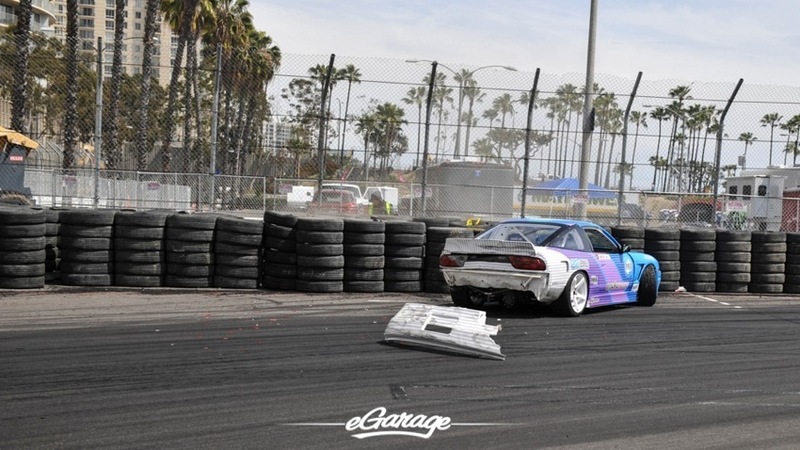 This shows how fast your luck can change at Long Beach. The photo above is from the same set. One minute you’re in control the next you’re not. Nonetheless Nate’s still my favorite. Keep it up buddy. Another crowd pleaser here at Long Beach is JTP. His entries this weekend caught a lot of drivers off guard. 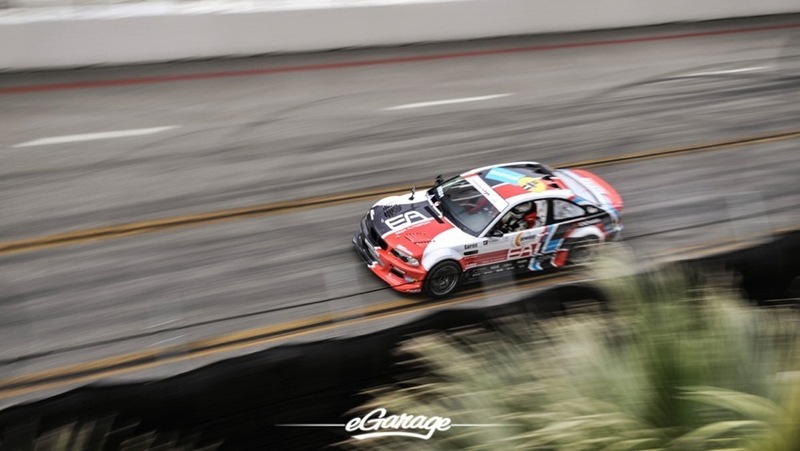 The wrap on Denofa’s E46 was cool. You can always tell which drivers came from the streets. 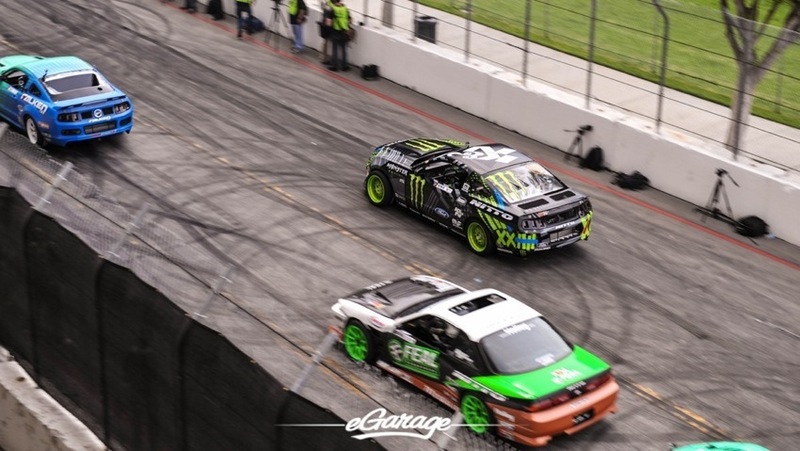 Ken Gushi smoking out Illest teammate Dai Yoshihara. Even though the cars look alike, they are two different animals. Chris Forsberg was the winner of the event, which was perfect as he celebrated his birthday right after the event. 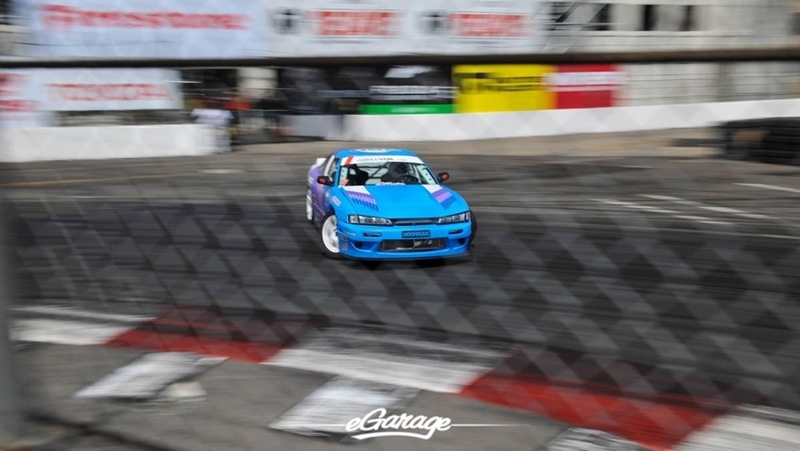 Ken Gushi again. Don’t stay behind this guy. Dai Yoshihara’s car sounded crazy with its turbo charged V8. Drivers battled their way through the ranks. Michael Essa did not forget he is champ. He held on strong to his title. The stands are always packed here at FD. Who’s going to Road Atlanta?